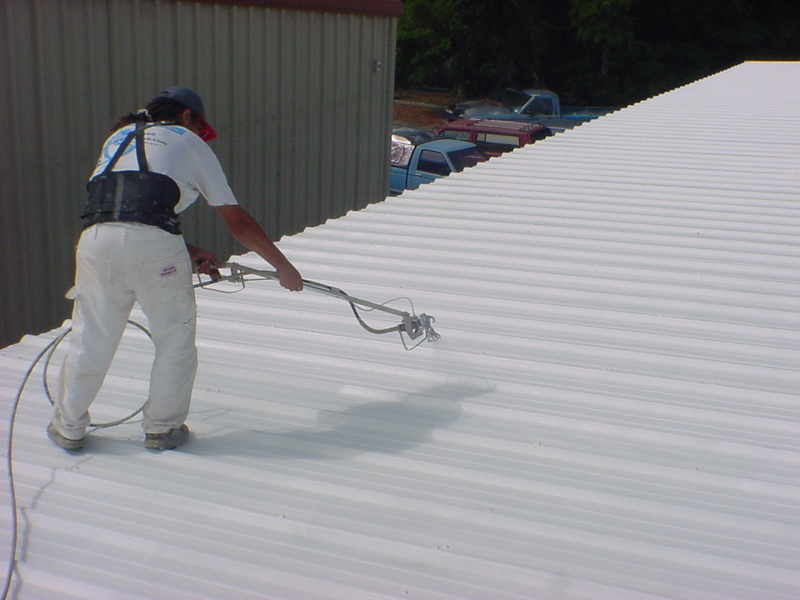 Roof coating is proven to extend the life of a new or damaged roof. This lightweight composite forms a waterproof seal over your roof, protecting it from water damage. It seals cracks, splits and seams and removes all leaks from your roof's surface. Roof coating is also a much quicker route. 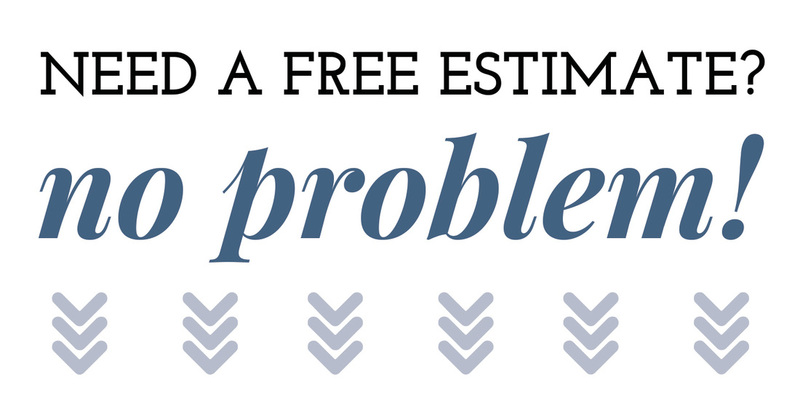 It takes about half the time to apply and is much more cost-effective as well. It self-flashes for heat control and its ability to reflect the sun also helps to keep temperatures lower in your home or building.